(RxWiki News) Because Botox is known for smoothing out wrinkles and facial imperfections, it has become associated with a line-less face with zero expression. But Botox can actually be used for several medical conditions. Read on for more information on the medical uses of Botox (onabotulinumtoxinA). Do you find yourself sweating constantly, with no relief from over-the-counter or prescription antiperspirants? You are not alone. 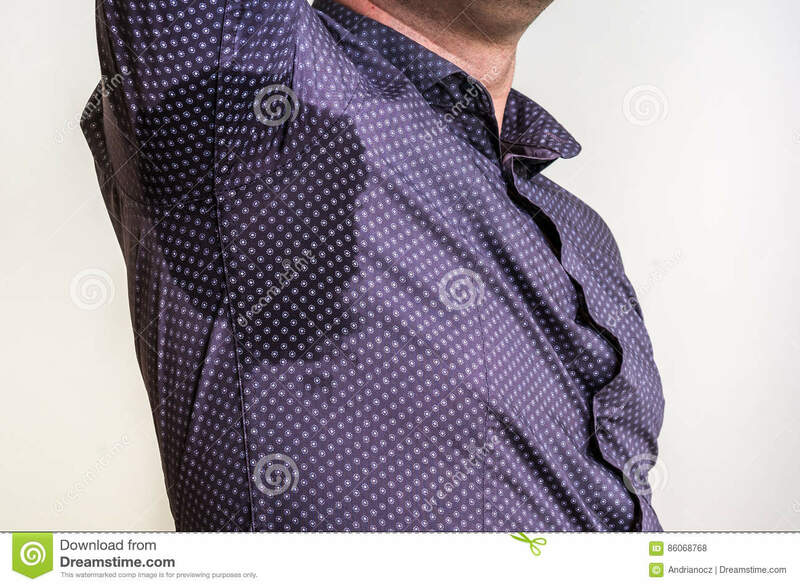 Millions of people experience severe underarm sweating, also known as severe primary axillary hyperhidrosis. With this condition, the body sweats more than it has to in order to regulate body temperature. OnabotulinumtoxinA may be a treatment option. It has been approved to treat severe primary axillary hyperhidrosis in adults. This product helps reduce severe sweating by blocking the chemical signals from the nerves that stimulate sweat glands. Chronic migraines affect countless people in the United States and across the world. And many of these people don't realize that onabotulinumtoxinA could help. This substance is approved to prevent headaches in adults who have 15 or more days each month with migraines that last at least four hours each day. Migraines are typically tied to other features, such as nausea, dizziness, lack of appetite and extreme sensitivity to lights, noises and smells. Overactive bladder (OAB) can get in the way of your work, social life, exercise and sleep. With OAB, you may experience a sudden, uncontrollable urge to urinate. Some people with this condition may leak urine when they feel the urge. There are currently around 33 million diagnosed cases of overactive bladder in the US, according to the Urology Care Foundation. OnabotulinumtoxinA is approved to treat OAB symptoms in adults. These symptoms include a strong need to urinate with leaking or wetting accidents (urge urinary incontinence), a strong need to urinate right away (urgency) and frequent urination (frequency). OnabotulinumtoxinA is an option when another type of medication either cannot be taken or did not work well. This product is also approved to treat leakage of urine (incontinence) in adults with OAB due to neurologic disease. When used to treat urinary incontinence, this medication can cause side effects like urinary tract infection, painful urination and inability to empty your bladder on your own. Other side effects may include dry mouth, pain at the injection site, fatigue, headaches, neck pain, eye problems and allergic reactions. As with all medications, onabotulinumtoxinA poses some risks. In addition to common side effects, it can lead to serious side effects like the spread of toxic effects. In some cases, botulinum toxin may affect other areas of the body and lead to a serious condition called botulism. If you experience muscle weakness all over the body, changes in vision, hoarseness or a change or loss of voice, trouble saying words clearly, loss of bladder control, or trouble breathing or swallowing, seek immediate medical care. You should also seek medical attention if you notice problems swallowing, speaking or breathing. Speak with your local pharmacist or doctor to see if onabotulinumtoxinA is an option for you.